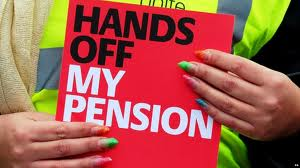 Unite, the country’s largest union, fears that housing association executives will opt for less generous pension schemes, following the latest contribution increases that associations pay into the Social Housing Pension Scheme (SHPS). The SHPS is currently grappling with a £1.32bn deficit. Unite, which has 10,000 members in the housing sector, reiterated its commitment “to fight for good quality pensions that will provide a decent income for our housing members in their retirement”. Unite national officer for the not for profit sector Sally Kosky said: “Alarm bells are certainly ringing that the SHPS deficit could kick-start a trend where employees are moved from a defined benefit (DB) scheme to a defined contribution or ‘money purchase’ scheme, which relies on the vagaries of the stock market as to what you may get on retirement. “The employers have a choice on how to respond and we don’t want the defined benefit schemes closed, with the SHPS’ demand for increased contributions being used as an excuse for downgrading pension provision. We don’t want our members taking this financial hit, as housing association managements have been squeezing the pay and terms and conditions of our members for a number of years – enough is enough. While staff are having their living standards throttled, housing associations always seem to manage to increase CEO pay and pension pots very generously on an annual basis." The nature of SHPS is that it allows employers a choice of different benefit options they can offer to their employees and a choice of what contributions they ask members to pay towards the cost of those options. Basically, SHPS has increased the cost of all the DB options on that menu of choice – hence Unite’s concern about their future. For more an earlier report on SHPS see here. 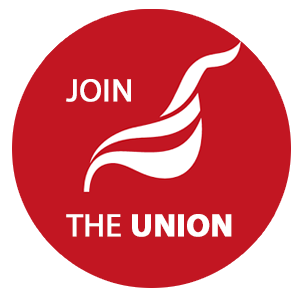 See a guide for Unite reps here.